These lamps and magnifiers are readily available and very affordable. 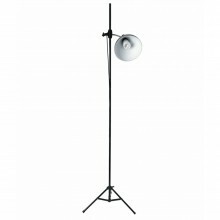 The low heat/low energy bulbs are ideal for close-up work and perfect for use for long periods. They cater for all hobby activities - from hobbyists who prefer to work at home or in a workshop, to professionals, and those engaged in very specialised detailed work.